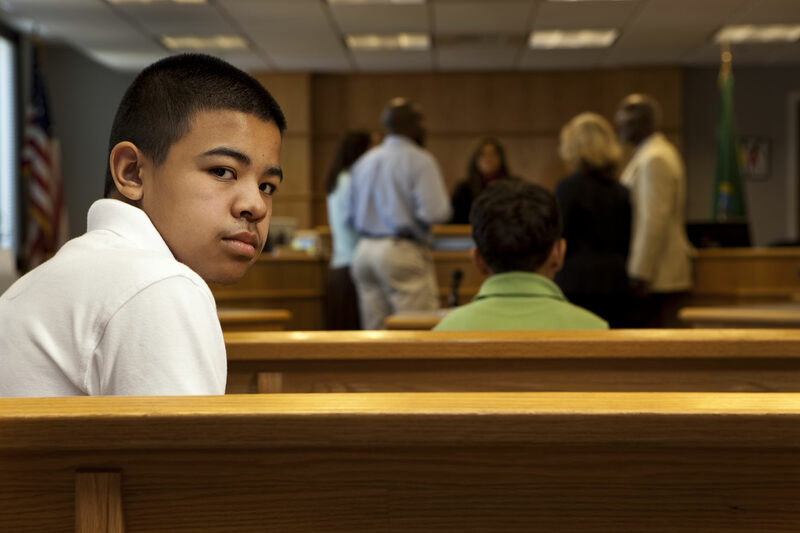 Court Appointed Special Advocates are trained community volunteers appointed by juvenile court judges to speak for the best interests of youth who have been placed into the protective custody of the child welfare system due to abuse or neglect. A Court Appointed Special Advocate (CASA) is an official part of judicial proceedings, working alongside attorneys and social workers. By handling only one or two cases at a time the CASA volunteer can thoroughly explore the history of each assigned case. The volunteer talks with the youth, parents, family members, neighbors, school officials, doctors and others involved in the youth’s background who might have facts about the case. The volunteer reviews all court facts about the case and the volunteer also reviews all court documents pertaining to the case. He or she then is expected to submit formal reports to the Judge at every scheduled hearing/review. The CASA volunteer continues to monitor the case to assure that the judicial and child welfare systems are moving ahead to secure a safe, permanent home for the youth, and that court-ordered services are provided to the youth and family. The CASA is an invaluable resource for the attorney for the youth and social worker in reaching their goals for permanency. Supervision: Direct supervision and guidance is provided by the case supervisor(s). CASA volunteers fill out a monthly supervision sheet. Observe the youth and significant others. Attend court hearings concerning the youth. Participate in case conferences concerning the youth. Ensure that court-ordered services are provided to the youth and family. CASA volunteers are required to attend approximately 30-35 hours of pre-service training and 12 hours of in-service training annually. CASA volunteers follow guidelines established by the National CASA Association. CASA volunteers have access to additional training opportunities offered by other agencies. CASA volunteers receive direct supervision and guidance from program staff. CASA volunteers are encouraged to call their volunteer coordinator at any time with questions/concerns. Volunteers are required to make a eighteen-month commitment to the program. Volunteers are required to attend all court hearings on their cases – approximately 2 per year. Volunteers are expected to be available for case assignment and to accept cases immediately upon completion of pre-service training, unless other arrangements have been made. CASA volunteers, on the average, spend 20-25 hours a month on each case. Ability to keep all client and court information confidential. Ability to respect and relate to people from various backgrounds. A basic understanding of child development and family relationships. Does not require specific educational training beyond a high school diploma or GED.